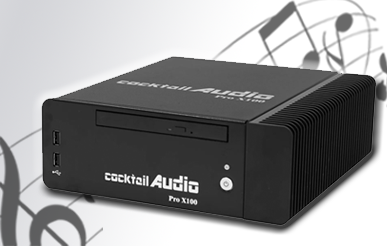 ‘Cocktail Audio’ is where media streamers meet HiFi components in a seamless manner. 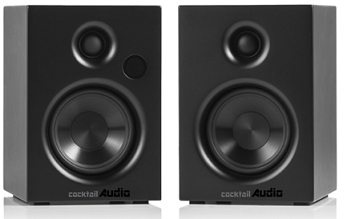 Our focal points are on great sound, brilliance, integration, balance, upgradability, build, coupled with ease of use. 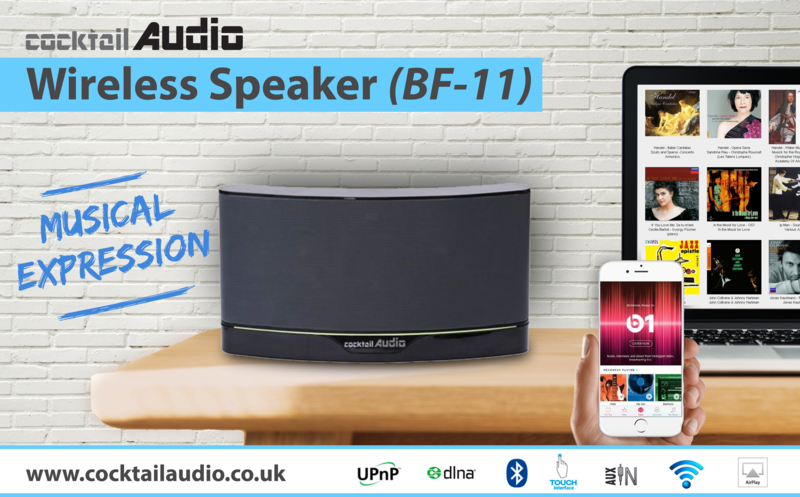 Stylish with a high quality finish plus a multitude of additional features that makes it one of the most wanted devices for any music lover. 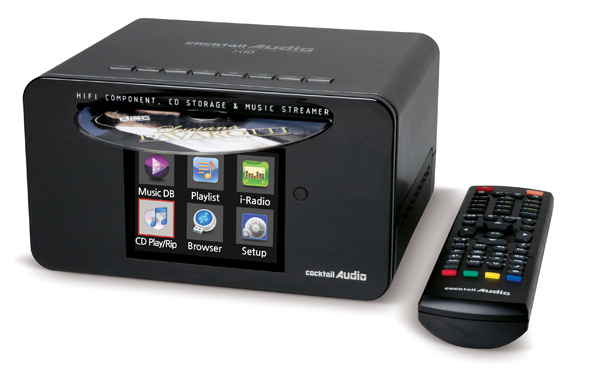 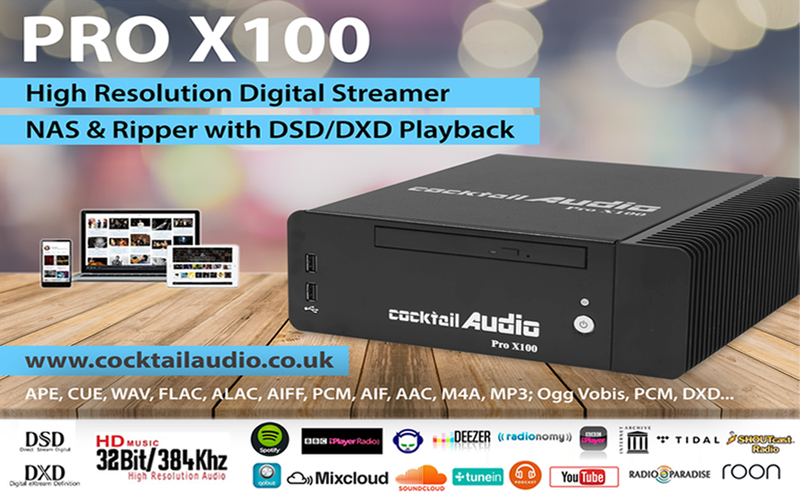 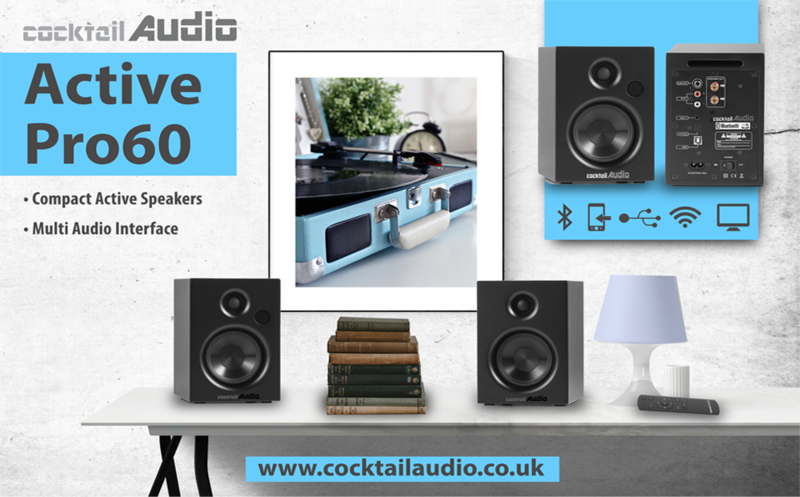 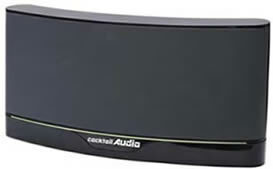 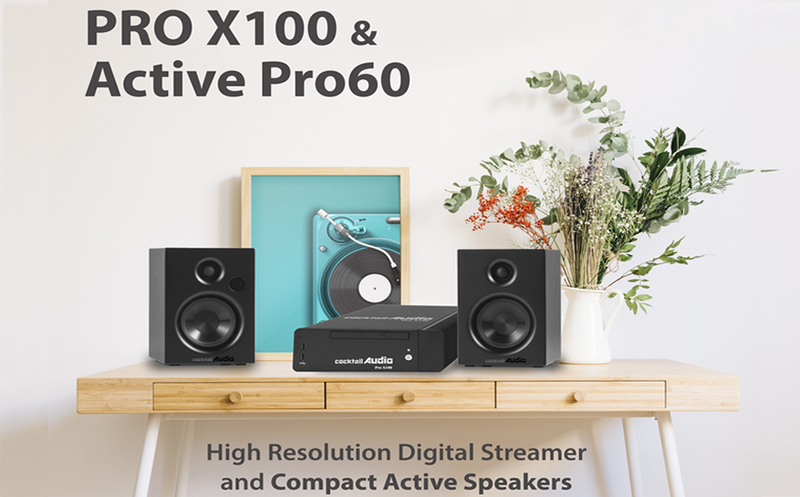 The cocktail Audio devices are excellent component with a high resolution playback that produces excellent sound. 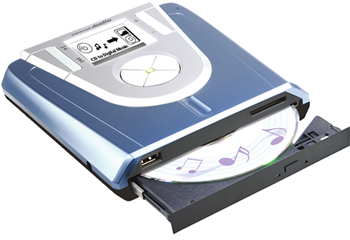 Revive old cassettes & LP collection back to life using our simplest tool like the mini X-9.